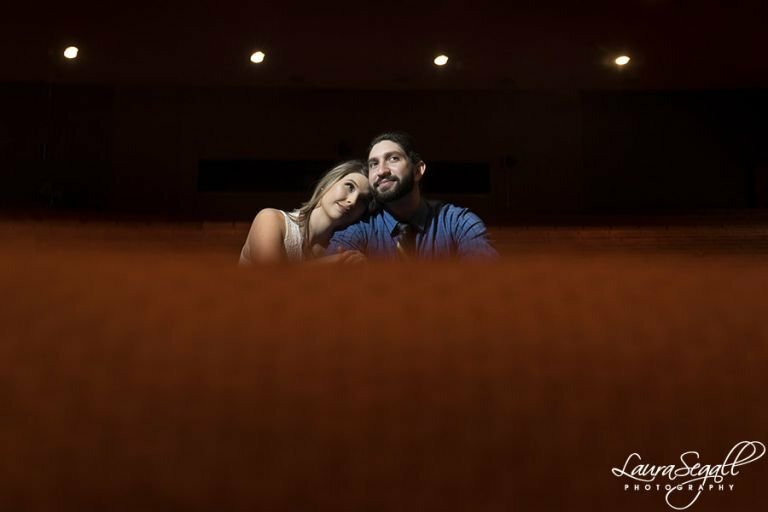 Samantha and Stephen met while working as undergrads at Gammage Auditorium so when Samantha suggested the theater as a possible engagement picture location I knew we had to make it work. 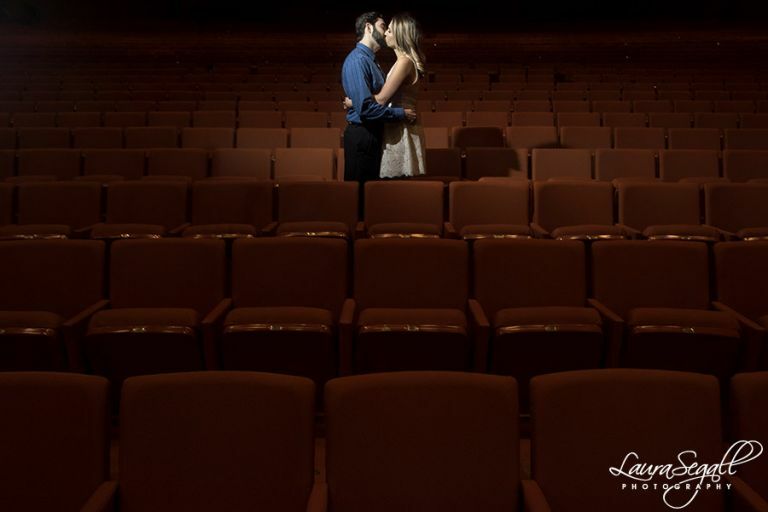 I had the best time photographing in Gammage. 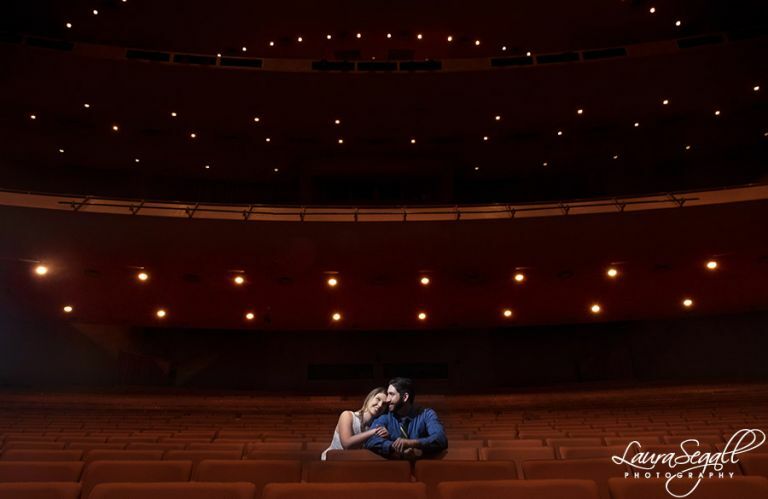 I wanted the pictures to highlight Samantha and Stephen’s love story in the iconic setting and put them in the spotlight. 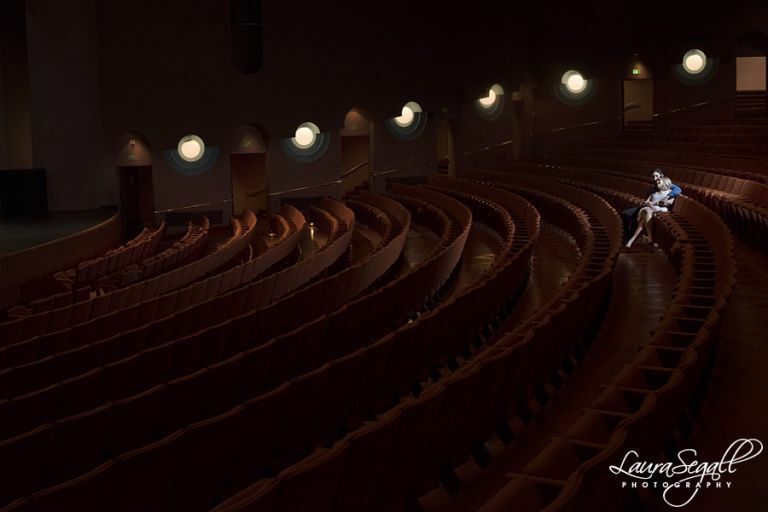 After Gammage we walked around the quiet campus on a gorgeous sunny day. 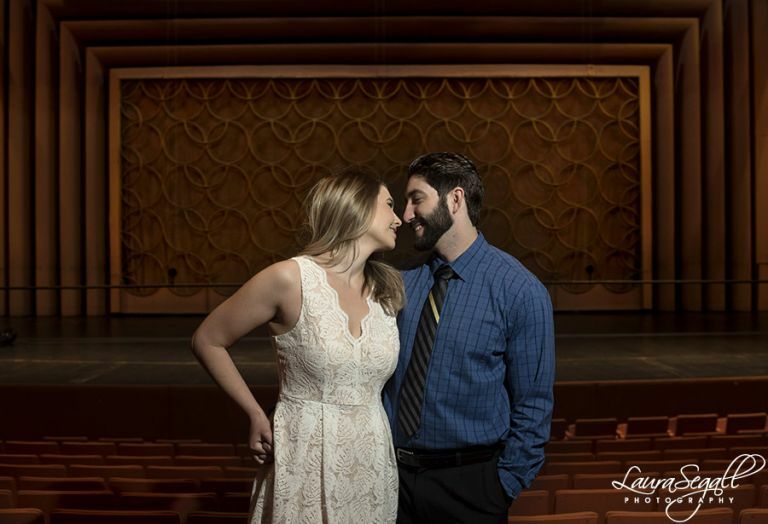 I can’t wait for their wedding later in the year!